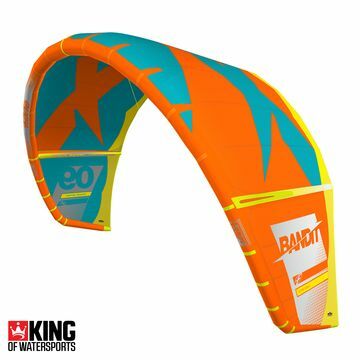 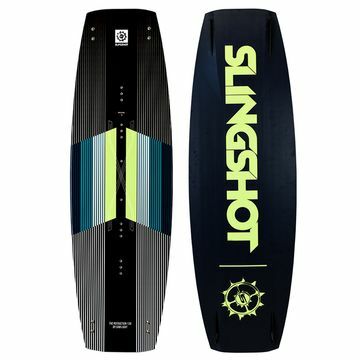 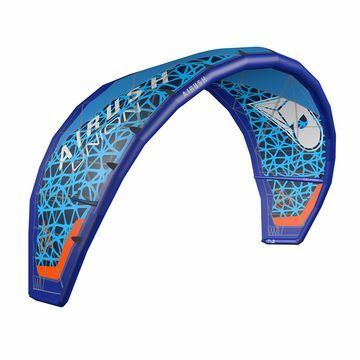 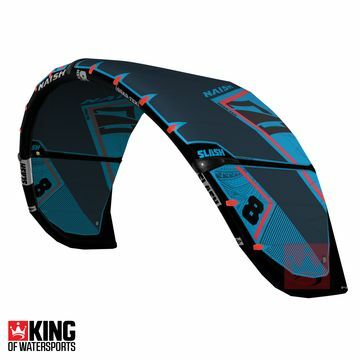 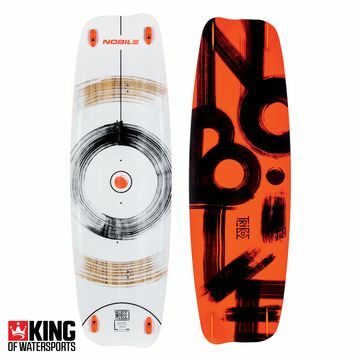 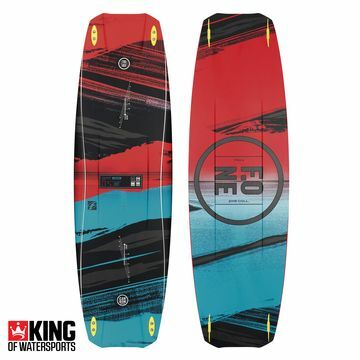 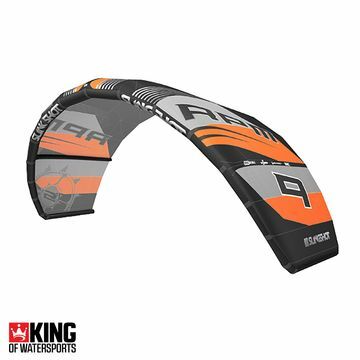 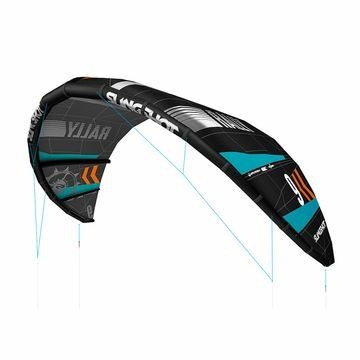 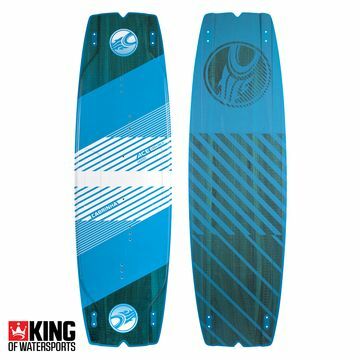 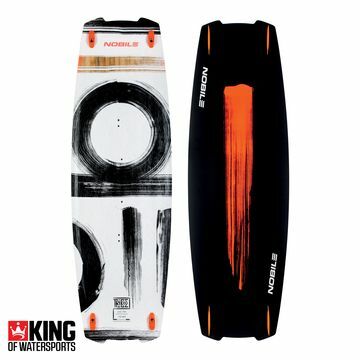 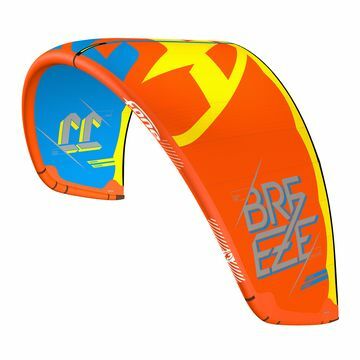 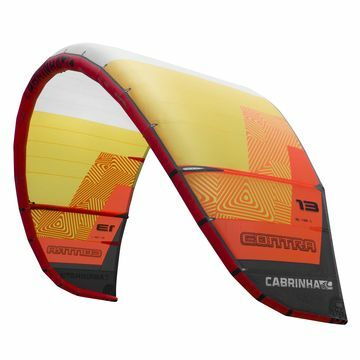 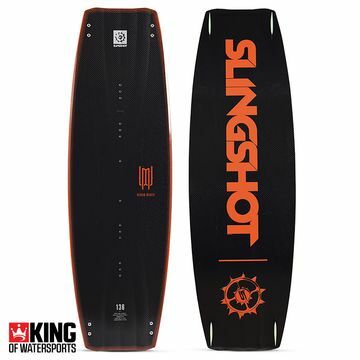 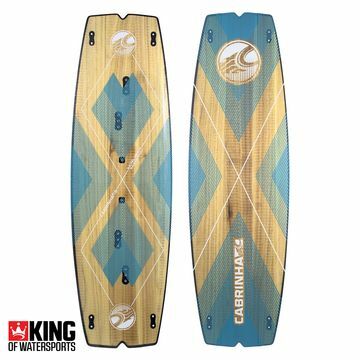 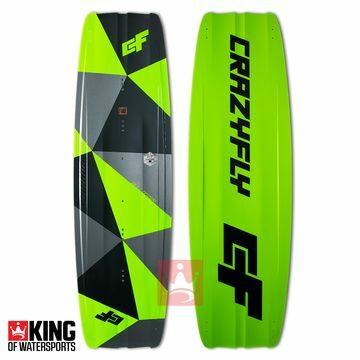 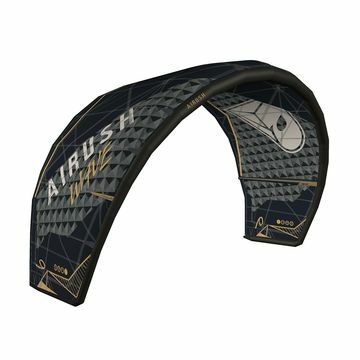 We love a deal as much as you do so we make sure our warehouses are full of the latest clearance kites and kiteboards to get you on the water with any budget. 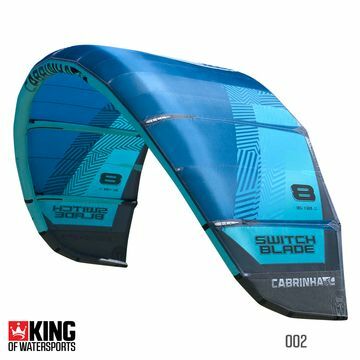 You can always find exactly what you are looking for with our expert team of kitesurfers ready to give you the best advice and the perfect deals and kitesurfing discounts. 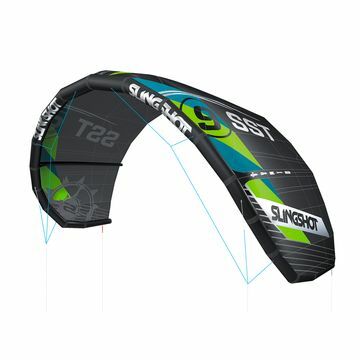 Money can't buy happiness but you can buy a kite - and that's pretty close.